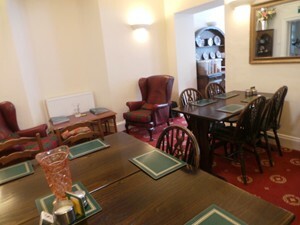 Welcome to our Cafe Bar and Restaurant in Glenridding. 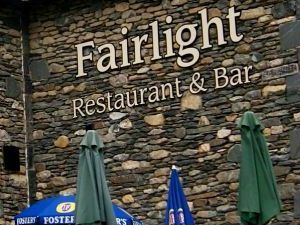 Fairlight offers a great range of home cooked food including breakfasts served all day, soup, sandwiches and lunches as well as teas, coffees. We are also fully licensed. We have seating inside for 40 people and also additional seating outside for a further 40 people. Breakfast is served to our guests in the restaurant from 08:00-09:30. We serve the full range of breakfasts, from light continental-style to a traditional hearty fried Cumbrian breakfast - just the thing to set you up for a say on the fells. Breakfasts are also available to non-residents throughout the day until 17:00. Our lunch menu has a good range of soups, sandwiches and other lunch options to suit all tastes and needs - all cooked and prepared by us in our kitchen. Our Glenridding Cafe and Tea Room is open all day. We have a range of teas available as well as a professional coffee machine to ensure you get your fix of espresso, latte or cappuccino. We also have a range of cakes, scones and other light refreshments. We can cater for coach parties visiting Glenridding and Ullswater and are very near to the coach park in Glenridding. If you would like to book your touring party in for lunch, teas or coffees, please contact us. For more information on our Cafe and Restaurant by Ullswater or to book please contact us. 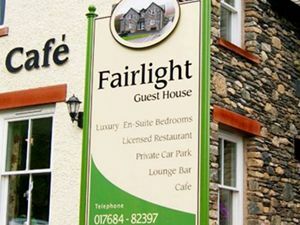 We regret that we are unable to accept pets inside the cafe and Fairlight Guest House is a non-smoking bed and breakfast. 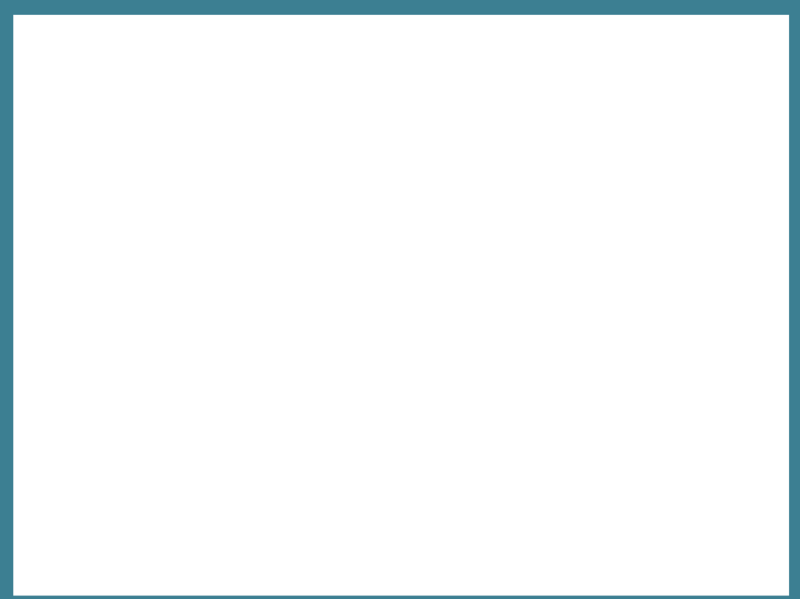 Please also note our Booking Terms.